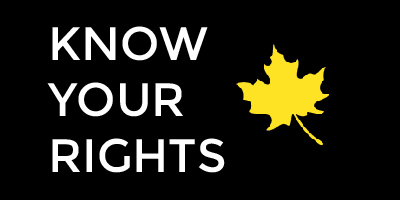 PEN Canada pays tribute to the life and work of Margaret Atwood and Graeme Gibson in a conversation with Rick Mercer. 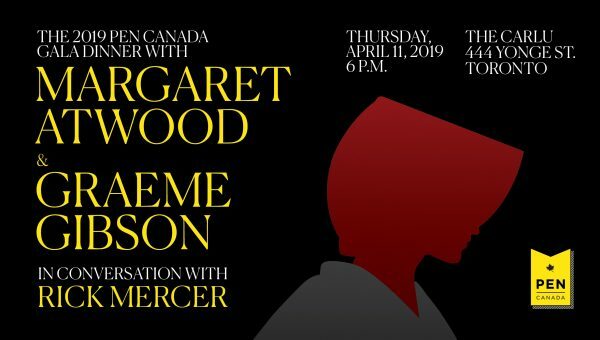 Join PEN Canada as we honour literary power couple Margaret Atwood and Graeme Gibson, founding members and past presidents of our centre. We’ll engage them in conversation about their early days with PEN — they opened the centre “with no money and some postage stamps and dining room tables”— their role in shielding Salman Rushdie from a fatwa and how The Handmaid’s Tale mirrors today’s social and political realities. PEN Canada Gala Dinner with Margaret Atwood, Graeme Gibson and Rick Mercer.